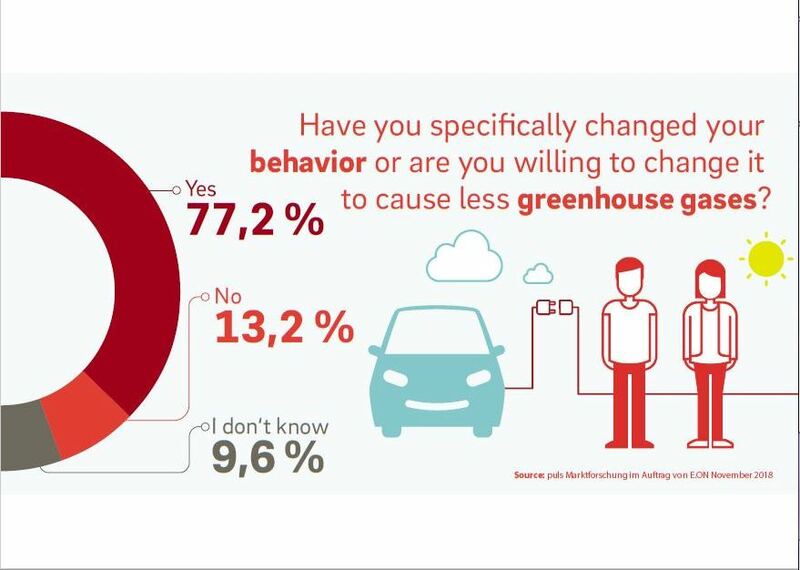 “Our survey shows that the German population is prepared to contribute to reducing climate-damaging greenhouse gases. 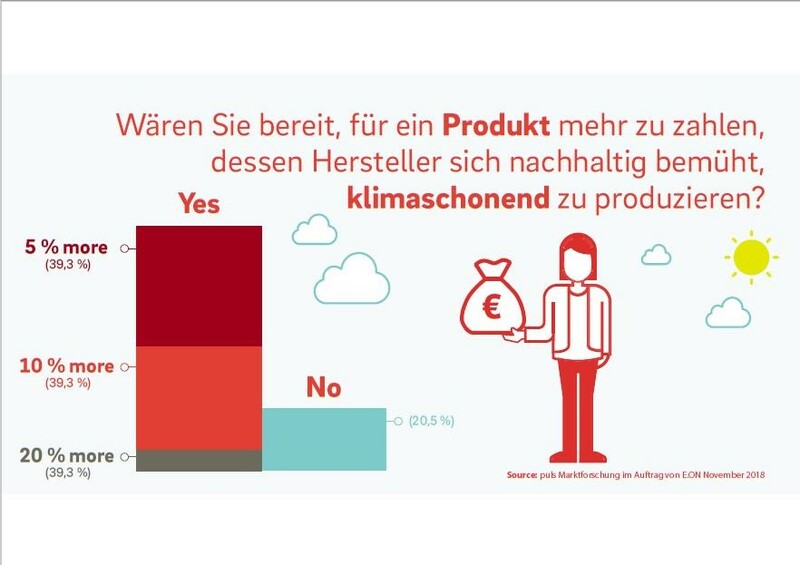 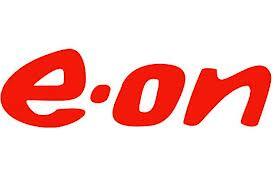 E.ON has been advocating increased CO2 pricing for some time in order to provide a renewed incentive to promote and implement climate-friendly forms of energy. 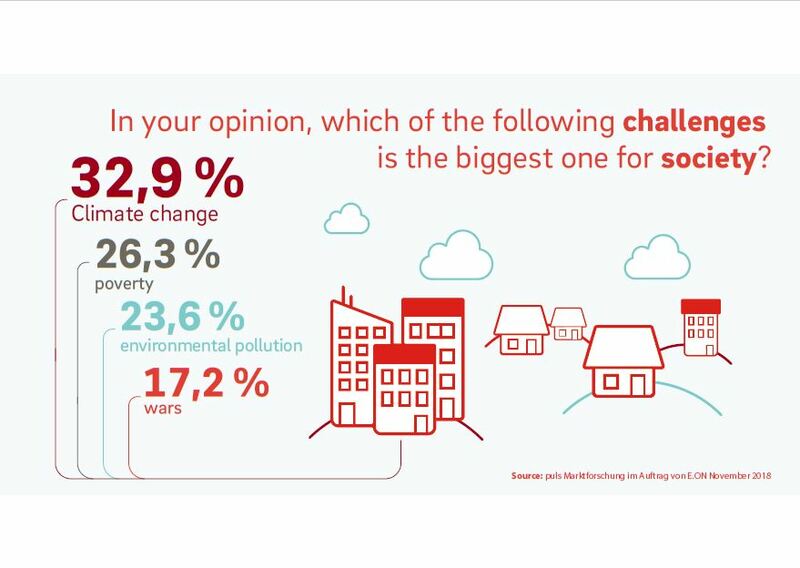 In addition, our energy solutions support companies, cities and end customers in sustainably reducing their CO2 emissions,” states Johannes Teyssen, CEO of E.ON SE.